Mike is an attorney and the President of AREA Title. Repass began his career as a title examiner in 1978. He was admitted to the Ohio Bar in 1984, and founded AREA Title in 1991.A native of Toledo, Ohio and graduate of University of Toledo College of Law. Licensed as an Attorney and Counselor at Law, Ohio Supreme Court in January, 1984.University of Toledo, College of Law. September, 1979 – December, 1982 Juris DoctorOhio University, Athens, OH September, 1973 – August, 1977. BA, with Honors, Political Science. 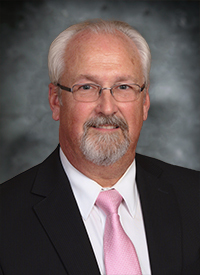 Longtime Toledo Attorney Ken White has brought his five decades of real estate experience to AREA Title Agency, Inc., joining the company as Senior Commercial Consultant. 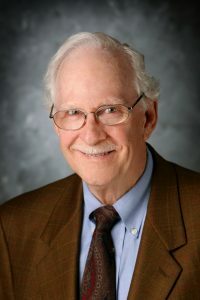 Widely viewed as “The Dean of Real Estate Law” in Toledo, White is also an accomplished publisher of legal and real estate papers, as the author of “Real Estate Practices, Forms and Comments” a valued reference book published since 1976, and “Real Estate Documents, Drafting and Executions” which has been in print for over 20-years. Francis P. Nedom, Secretary/Treasurer. Frank is AREA Title’s Senior Title Examiner. He is also one of the few title examiners in Northwest Ohio certified by the Ohio Department of Transportation. 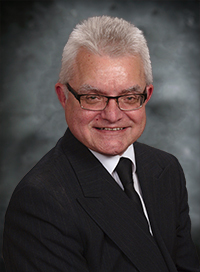 Frank began as a title examiner in 1980, and was admitted to the Ohio Bar in 1989.